Datum Group Ltd is a family run business established in 2008. We specialise in providing a ranges of services for the building industry. These services include fabrications, facades/cladding, SFS infills, SFS stand alone, structural steel frames, enclosures, and windows. Our aim is to work to the highest possible standards to design, supply and install to the highest quality. 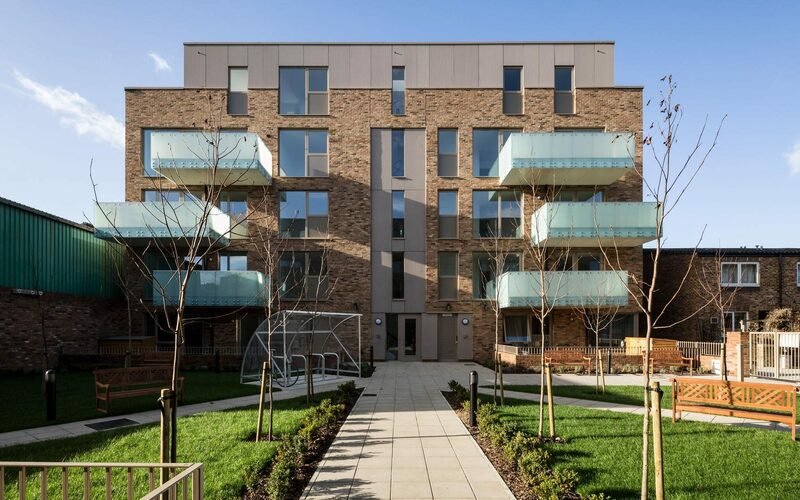 We pride ourselves on working quickly to meet the strict deadlines of the construction industry and we ensure all of our work is thoroughly quality controlled before it reaches the customer. We have a specialist workshop to manufacture structural steel in the most efficient and effective process. We specialise in the mass production of brackets and wind posts as well offering design, engineering, manufacturing and fitting of all aspects of metal work. These includes balconies, cappings, flashings, gates, balustrades, canopies, plates, rebar cages and much more. 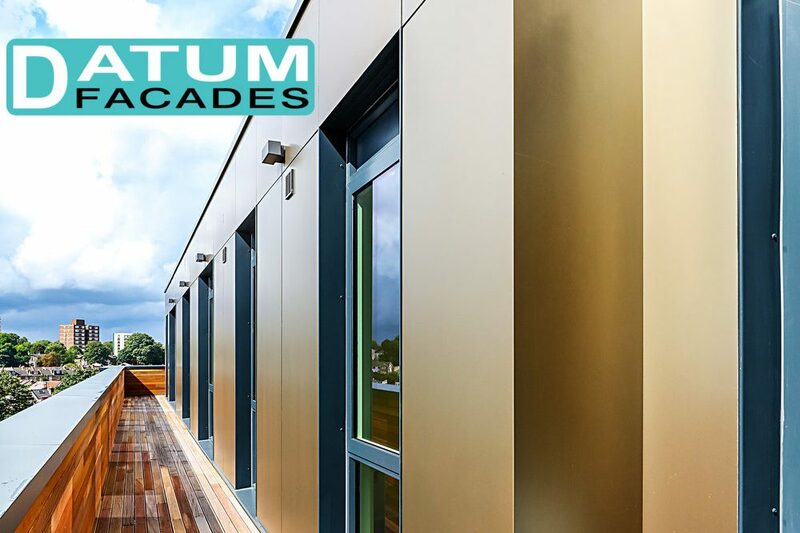 Within our team, we have a dedicated division for facades/cladding systems. 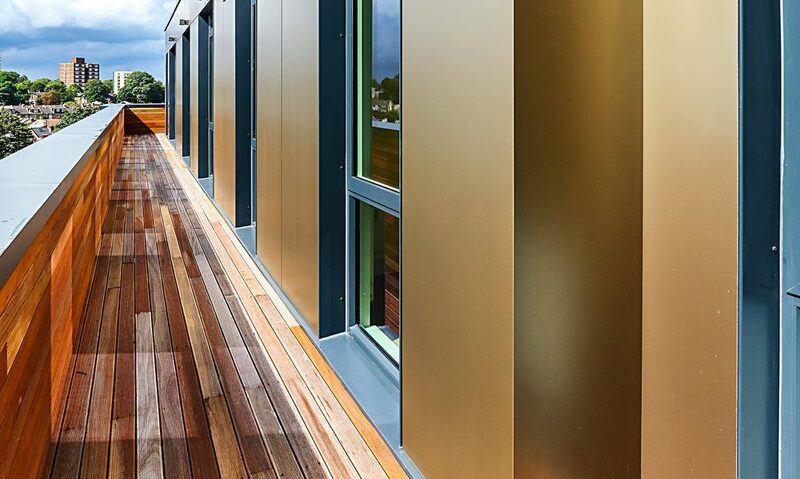 We offer a full cladding package including the designing, engineering, supplying and fitting of a wide range of cladding products including rainscreen, terracotta, trespa, zinc, aluminium etc. It also waterproofs a building and provides a visually appealing facade. 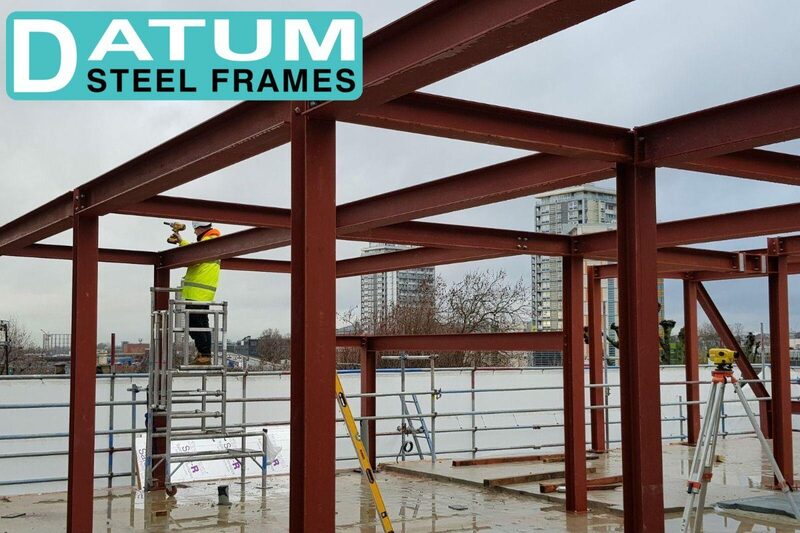 At Datum Group we design, engineer and install steel frames for the building industry to form roof structures or used as a support for existing frames. We pride ourselves on working quickly to meet the strict deadlines of the construction industry and we ensure all of our work is thoroughly quality controlled before it reaches the customer. 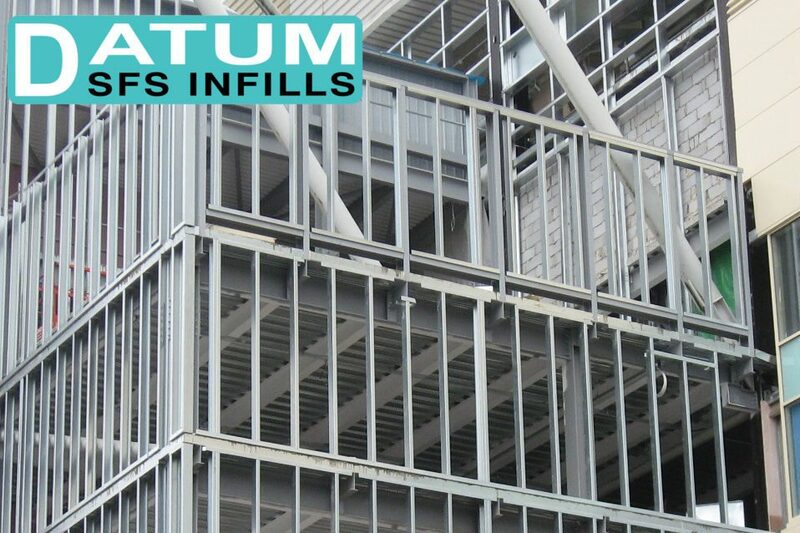 SFS infills / SFS stand alone is one of our main divisions of Datum Group Ltd. We have a dedicated SFS infills management team including a contract manager. We have well established relationships with a variety of SFS suppliers including Frameclad, Metsec, Hadley, EOS and many more. We design, engineer, supply and fitting services of a wide range of windows including PVC, aluminium and composite. We can offer our customers the best quality at the best prices. We are Certass registered contractor. We design, engineer and install quality acoustic and air tight enclosures for commercial and industrial refrigeration industry, food processing and building industry. 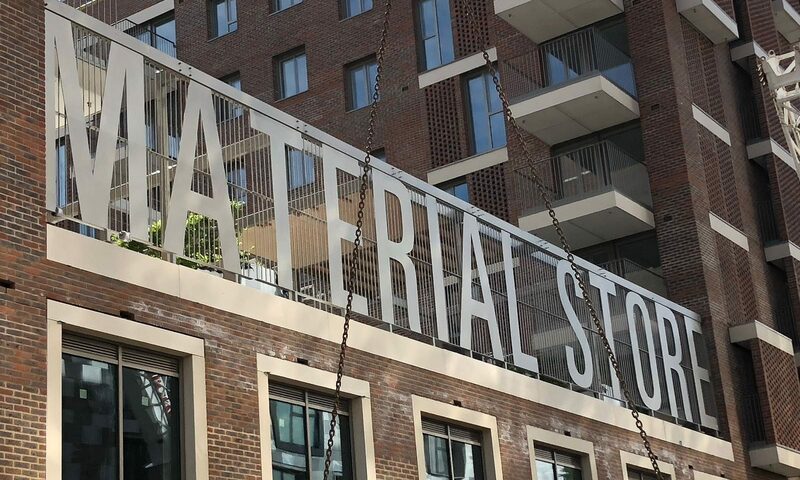 We take huge pride in our portfolio, and here you’ll find a selection of our key projects within our fabrications, facades, SFS, steel frames and windows divisions. The development consists of 82 apartments, spread over 4 floors, with high specifications throughout totalling 31,870 sqft. 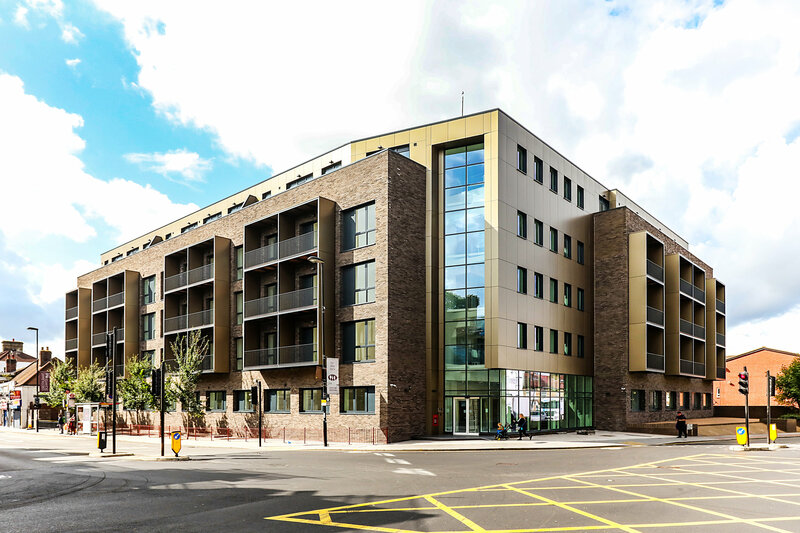 Datum Group were chosen to be the facade contractors on this project by designing, supplying and installing the facade. 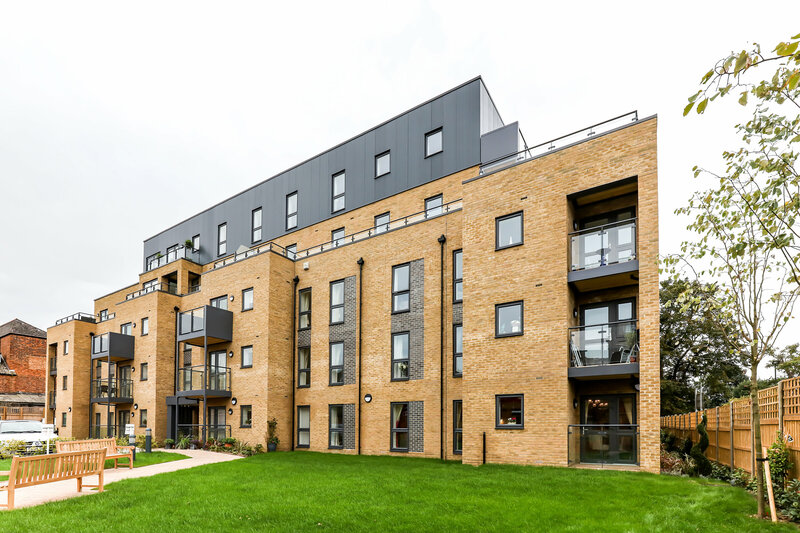 A development comprising of 37 apartments for affordable housing for Skillcrown Homes. Datum designed, manufactured and supplied the balustrade to connect to SFS stand alone frame. 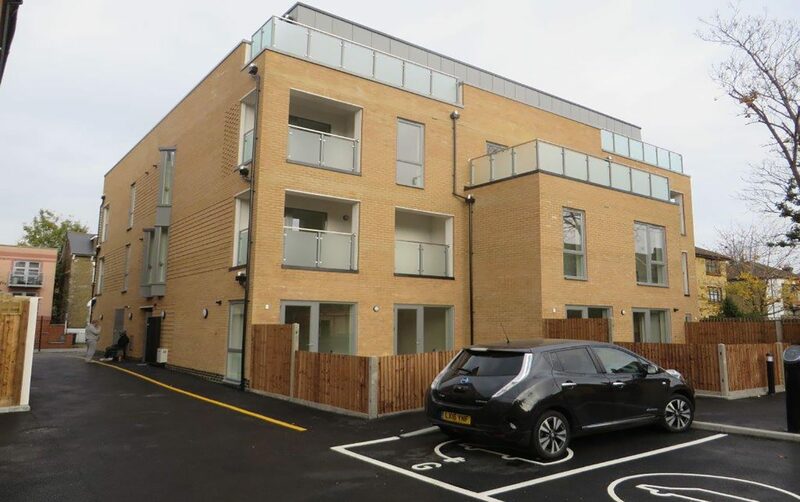 The development of 15 apartments completed by leading property development company Skillcrown. 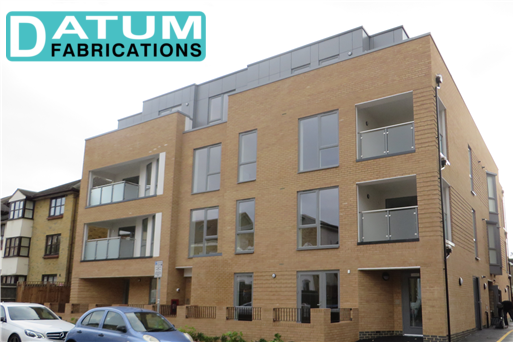 Datum Group designed, manufactured and installed the glass balustrade and bracket design to fit to the building. I would like to take this opportunity to thank Rob and his team at Datum Group for a fantastic job you have done. 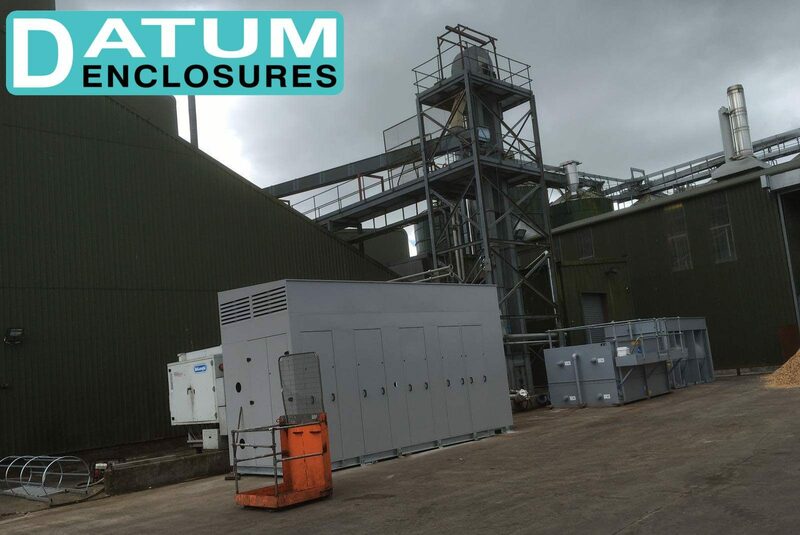 Your professionalism, quality and workmanship is outstanding, not lease it has been a pleasure to work with you and the guys at Datum Group Ltd. Many thanks once again for producing a fantastic job. 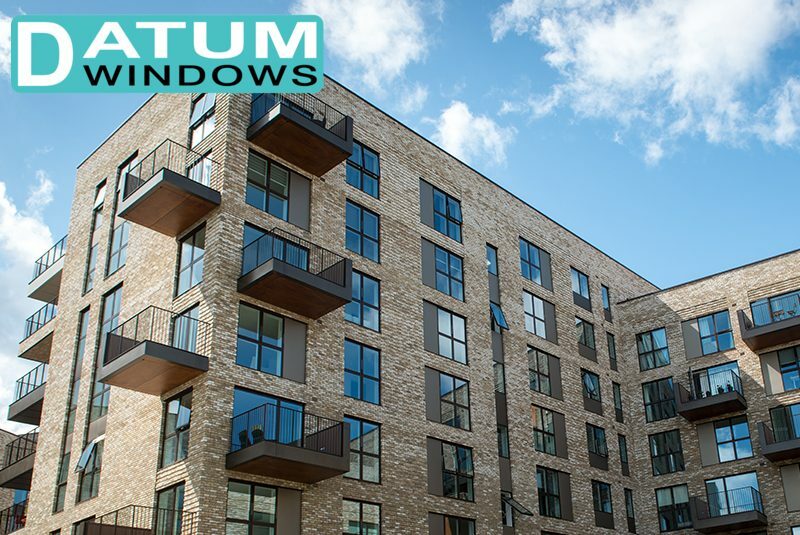 Datum Group fitted 101 windows and 4 emergency doors for us. They were excellent quality sash and casement windows. The work was carried out with minimum disruption to our business and showed excellent workmanship. They accommodated all changes in specifications with no fuss. We would highly recommend Datum Group. We used Datum Group Ltd to supply and install steel beams for an extension. From day one of the first phone call all the way through to completion, Datum Group were great with everything from helping us with advice to fixing to a very high standard of work. Thanks for a fantastic job guys and will be seeing you on the next job! I have worked in with the Datum Group teams for approx. 7 years and have found their services to be of an extremely high standard. 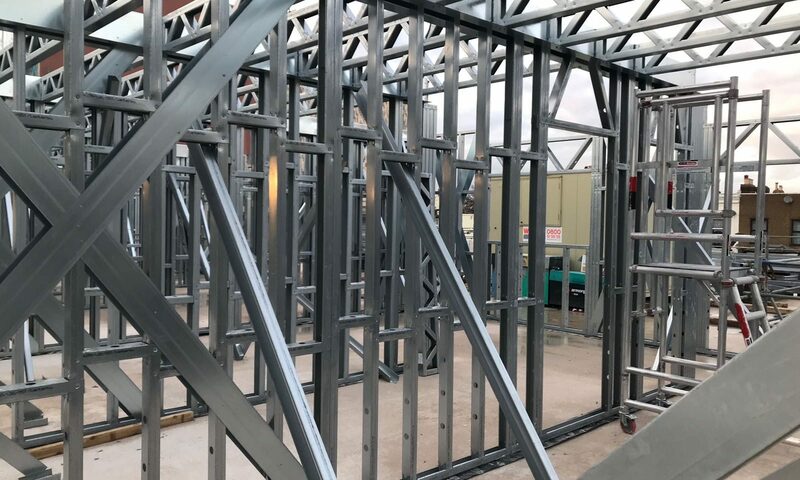 They have supplied and installed the full suite of Frameclad Ltd services: Infill, Oversail & Load Bearing Panels – all to the highest standards. Our partnership has continued to grow in an extremely competitive market place where key client demands and expects quality design / manufacturing / supply and install.